Passing the baton of winning at Elite Track and Field Academy. At the BC Athletics Track and Field Championship Jamboree 2017, Francis Klimo, Simon Rokeby, Paul Yout, and Shea Jobson-Stier won the 4x400m seniors relay with a time of 3.23.87. Amazing Job Guys! At the BC Athletics Track and Field Championship Jamboree 2017, Francis Klimo won first place for the 400m seniors, second place for the 200m seniors and first place for the 4x400m seniors relay. Further more, Francis was invited again to Harry Jerome and he ran against Andrew De Grasse. Good job Francis! 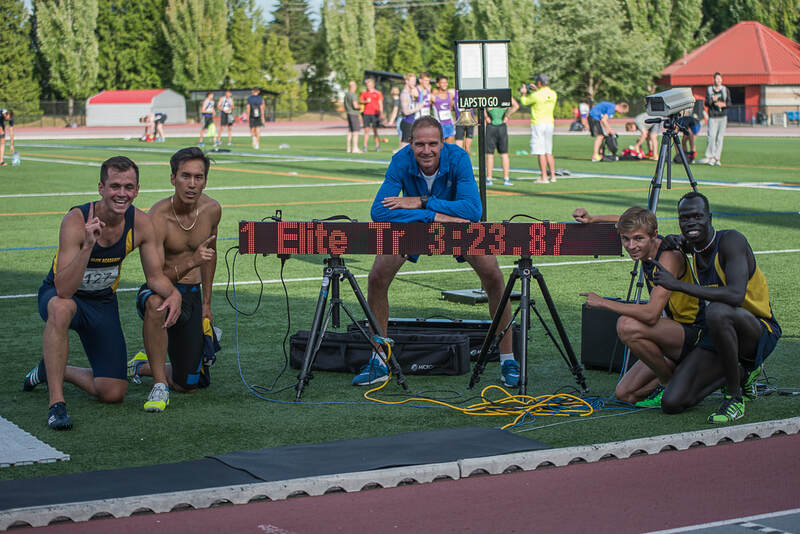 At the BC Athletics Track and Field Championship Jamboree 2017, Simon Rokeby won second in the 400m dash and first in the 4x400m seniors relay. Congratulations Simon! At the BC Athletics Track and Field Championship Jamboree 2017, Paul Yout, and Shea Jobson-Stier won first place in the 4x400m seniors relay. Paul and Shea also ran 800m and they both finished the year with a new personal best. Shea finished with the time of 1.55.67 and Paul finished with the time of 1.56.34. 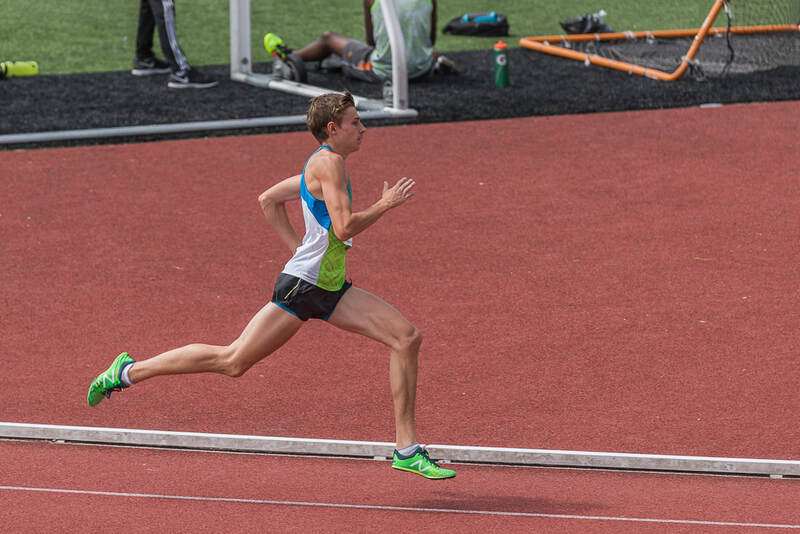 Further more, Shea ran a new personal best at 1500m and finished with the time of 4.01.73 . Well done guys! Congratulation Francis for your incredible season!!! What a splendid performance Francis!!! Golden moment for Francis Klemo!!! 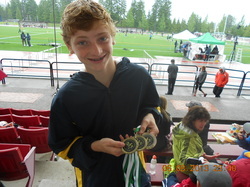 His time in 200m hurdles is #3 in All Time Top Ten in BC for 14 year old boys! ﻿2014 - Francis Klimo's Best Season!!! 18-year-old Francis ran 400m for 48:70 sec, 200m for 22:27 sec and 100m for 11:07 competing with 18 and 19 years old!!! His time in 100m from the private schools zones is 10:92!!! Francis is ranked #2 in B.C. and is in the top 10 in Canada for Juniors!!! Another great season for Josh Filafilo! ﻿ In 2014, 14-year-old Josh did prove again that hard work pays off. 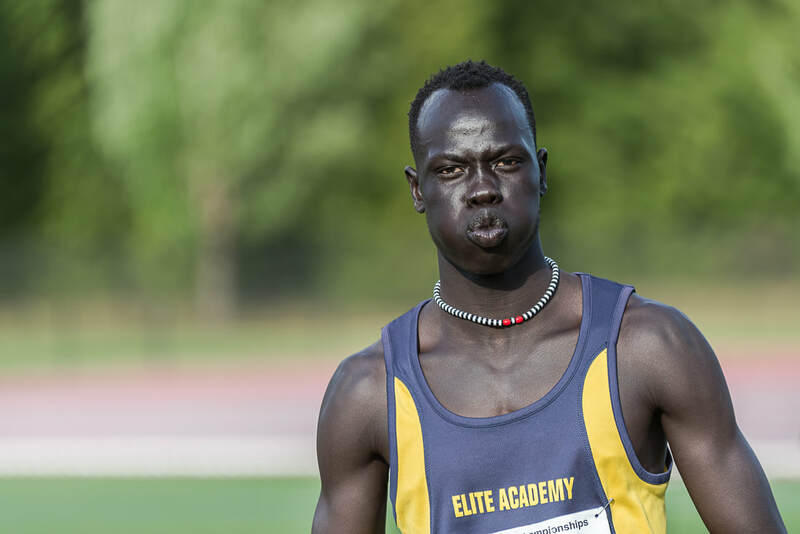 He ran with the 15-year-old boys and got two medals at the B.C. Summer Games and the Jamboree - the Provincial B.C Athletics Championship! Way to go Josh! 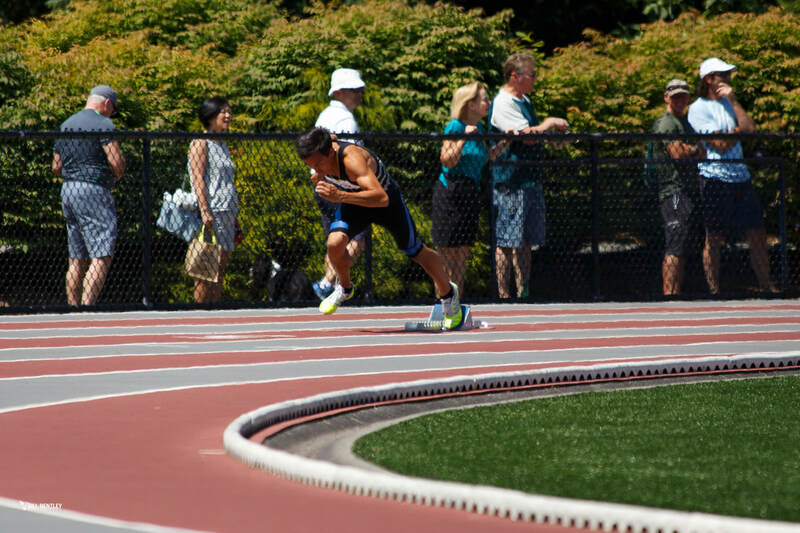 A SUPER 2013 TRACK SEASON FOR ELITE TRACK AND FIELD ACADEMY ATHLETE JOSH FILAFILO!!! Josh had an amazing run with meets resulting in a final ranking of 1st in BC for 80mH and 200mH. Overall in Canada he placed 3rd for 80mH and 2nd for 200mH. Watch for number 10030! ! 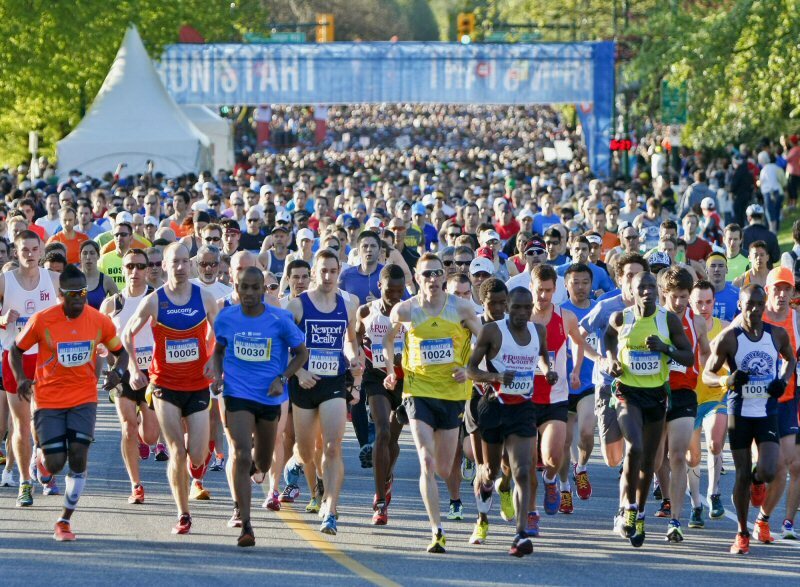 Hiban Ahmed ran his very first half marathon in his life and came in fourth in his age group and twelfth overall amongst all runners coming from 50 countries! This is an amazing success for our very own trained athlete. Way to go Hiban! !